$5000 buyer incentive for this home! The Lynndale 5 plan has a front and back covered porch. 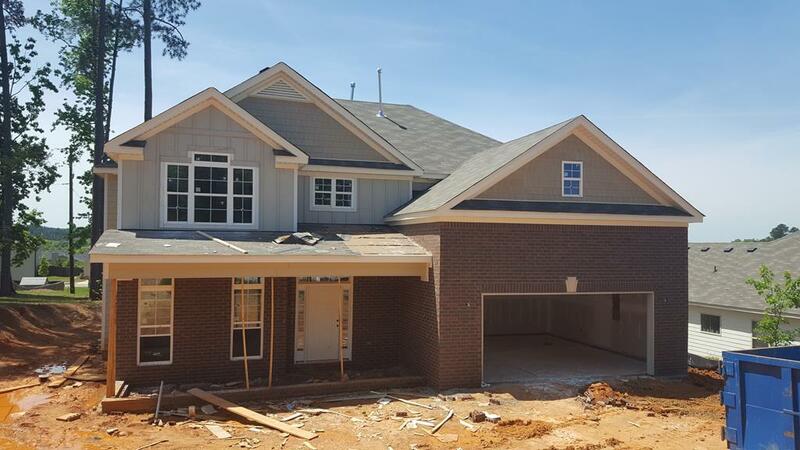 This 2 story plan offers 5 bedrooms and 3 full baths and 1 half bath with the 5th bedroom being on the first floor. 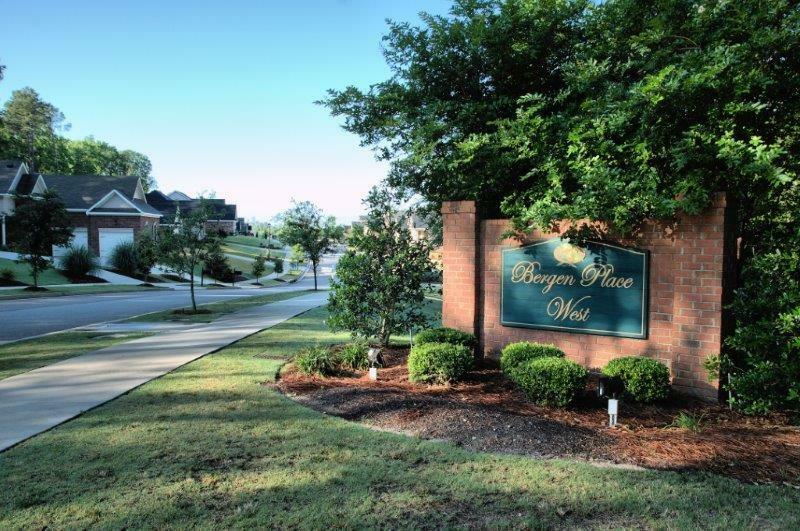 Formal dining room has handscraped 5" hardwood flooring, gourmet style kitchen featuring GE stainless steel appliances; dishwasher, wall oven, built in microwave, gas range. Professional style vent hood, garbage disposal, granite countertops, tile back splash and is open to the great room which has gas log fireplace. All common areas have hardwood floors. Ceramic tile flooring in all bathrooms and laundry. Carpet in bedrooms. This home won't disappoint. This home includes a Master Interlogix Smart Home/Security System, Programmable Z-Wave Thermostats and a 10 year StrucSure Home Warranty. 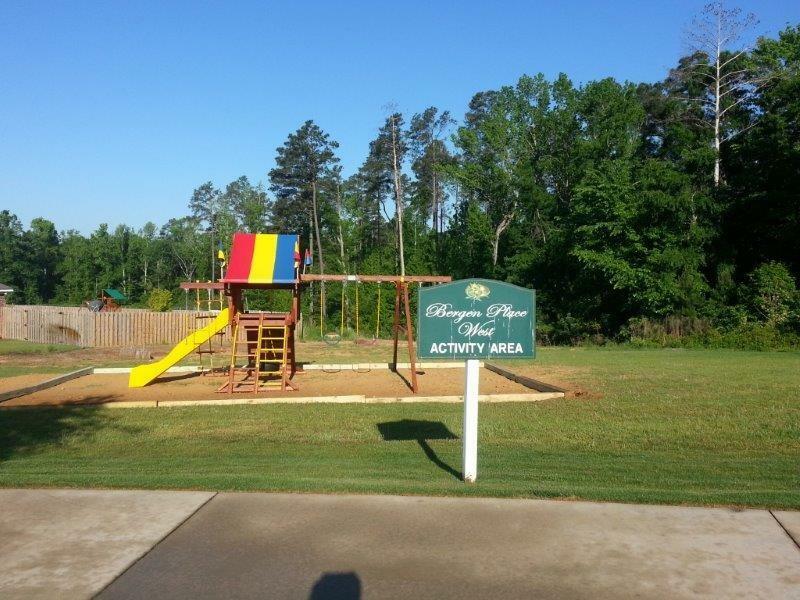 Located just minutes from I-20, shopping, restaurants and the North Augusta Greenway. Neighborhood playground.